We are so interconnected that each interaction we have with another spreads far beyond that original touch. The smallest, most fleeting interaction may have impacts much larger than we will ever see. 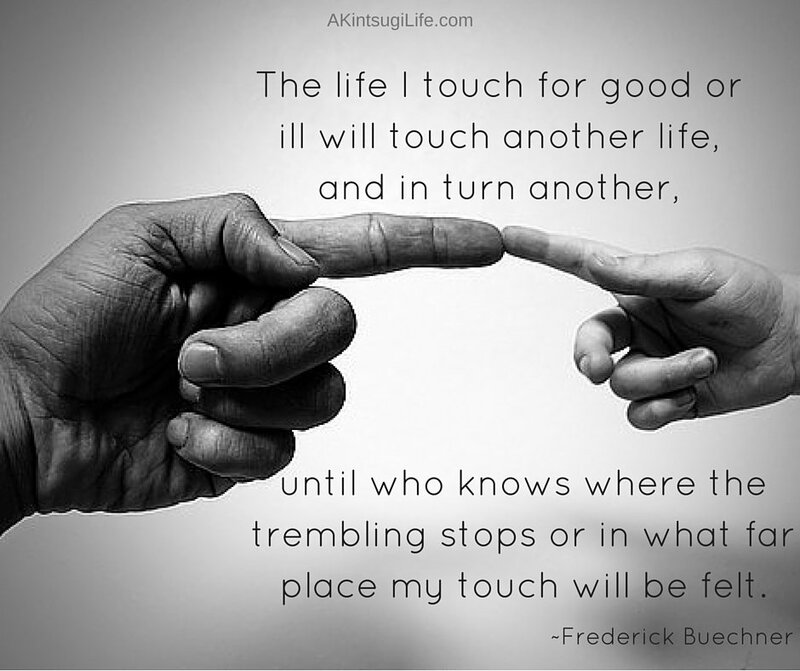 It’s up to us to decide whether to make those touches on other’s lives ones that will have far-reaching positive influences or whether we will spread our anger, unhappiness, or discontent. Which kind of impact do you want to have on the world? Choose that for all your interactions today. You have no idea how widely that may spread.